Microsoft held it's annual Build conference in Seatle recently which had a number of big announcements such as Visual Studio for Mac along with the lastest preview versions of asp.net Core for web developers. There were also some demos of Windows 10's new High DPI and HDR support which will be good news for those of us on 4k+ monitors. There's a great roundup of all the .net focused news over on Scott Hanselman's blog, anandtech.com has a nice roundup of the main Windows and consumer focused news and you can catch up with all the videos over at Channel 9. 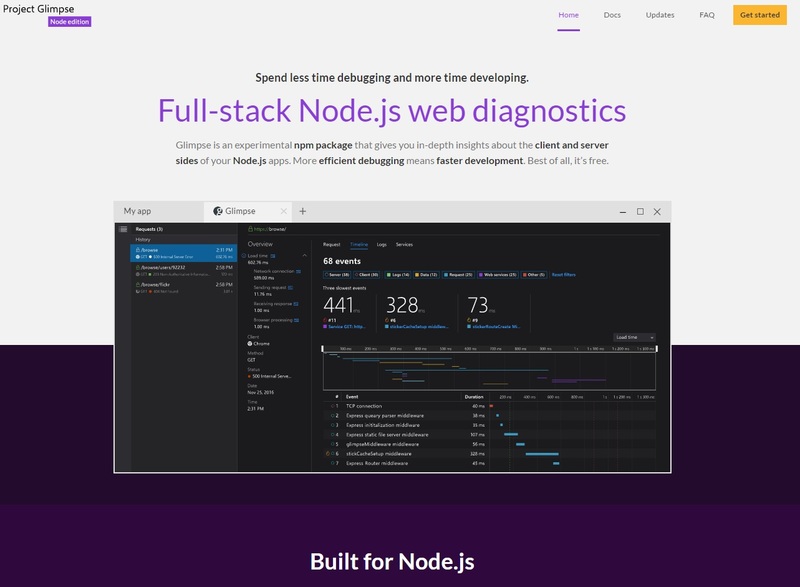 Glimpse inspects web requests as they happen, providing insights and tooling that reduce debugging time and help developers focus on building their web apps. Basically, get glimpse and give your brain a break from figuring out why your nodejs isn't working! Ana Tudor has a really nice css text effect on how to contrast text colour based on the colour of the background image behind the text. This will help resolve the issue where white text might be illegible in a certain part of your image because the image behind the text has a white section in it. 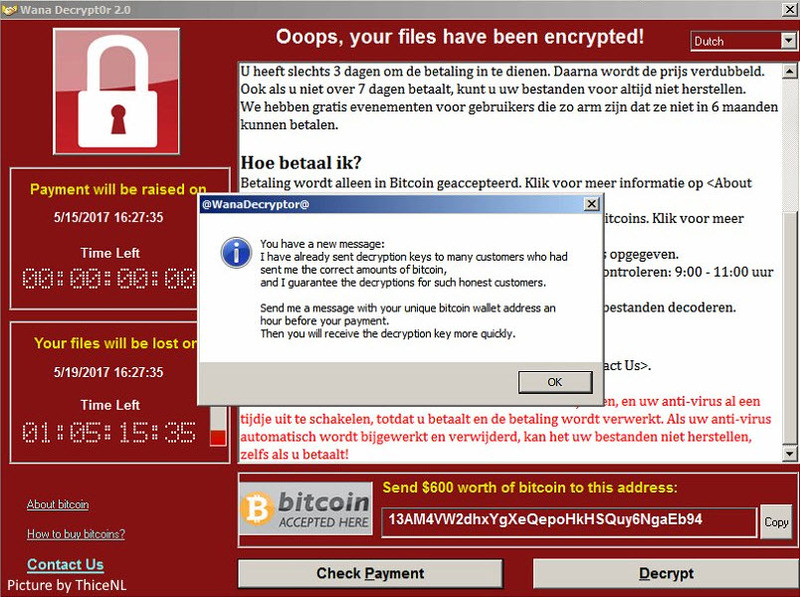 Ransomware is nothing new but over the last few weeks one particular piece of software has been getting a lot of media attention. Troy Hunt has an excellent post about what this virus is, how it works and best practices to ensure you're not infected. WannCry, if nothing else, has highlighted now more than ever how important it is to keep your computers up to date, have the latest virus scanning software and if nothing else, make sure you backup your PC so you have access to your files should anything like this happen to you. 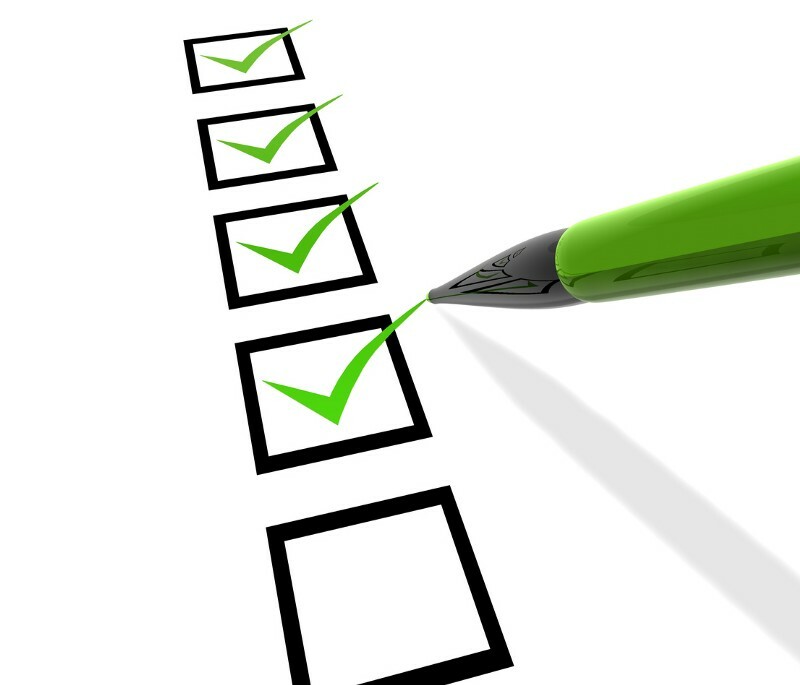 Sticking with the security theme, I came across this very good secuirty checklist from Michael O'Brien that every dev should look over and run through before putting code live. It's a very generic list but it's amazing the little things you could forget when launching your next big project. Don't get caught out, create a detailed release plan and be sure to include some of these security steps as part of that plan. 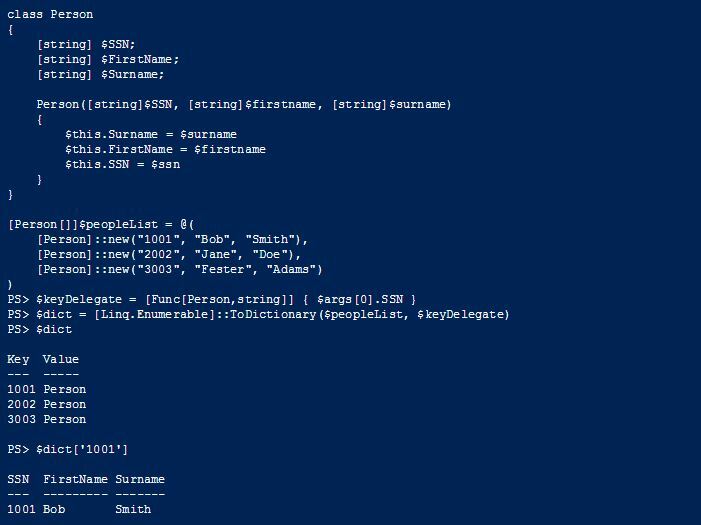 Following on from a recent post in April from Michael Sorens where he outlined what most of the LINQ operators do using sample code and images, he's back again with an excellent resource for using Powershell with LINQ. Each poster was recreated and animated using CSS by Jon Yablonski. All code and examples are up on CodePen by following the links on the site. 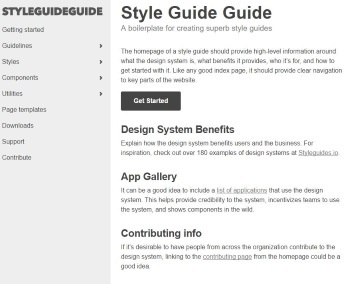 Brad Frost has come up with a handy boilerplate for your next project's style guide. Style guides are a great way to share your site's common styles, themes and core branding so that new people who join the team can quickly and easily get up to speed with how things should be laid out and styled on your site. They can help ensure styles are rewritten by other devs and can help reduce the amount of duplicate css a developer might write. 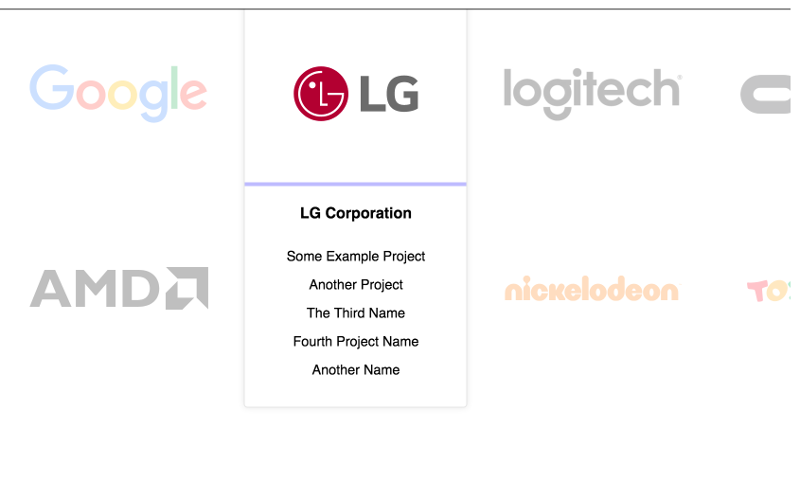 This excellent write-up by David Gilbertson contains some very good tips to keep in mind when using Flexbox on your next project. Just remember to not use percent margins or padding folks! A CodePen user called Jared has created a snazzy looking client card layout on CodePen that I thought was very handy. Most of the time these examples are lacking the rollover states but Jared has coded these up for this example and it works really well in my opinion. 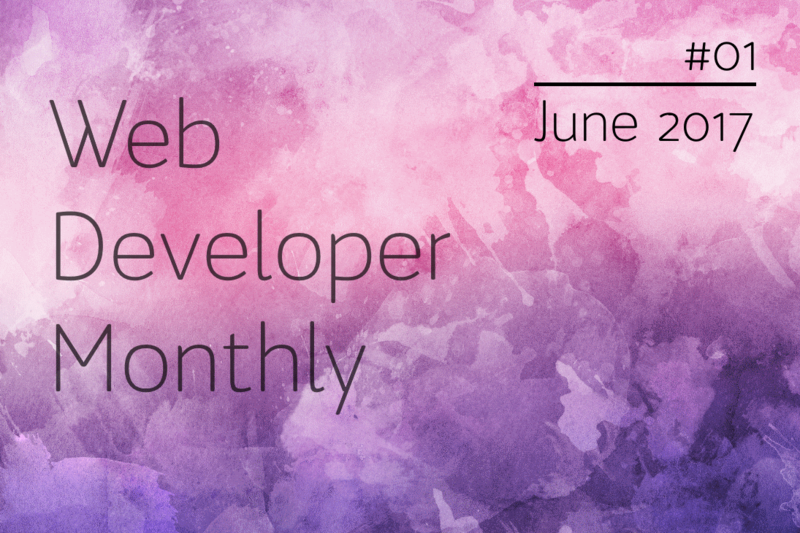 The super talented Mary Lou from codrops posted up a handful of really cool folder preview animations that look awesome and show off some really funky css animations possibilities using anime.js.